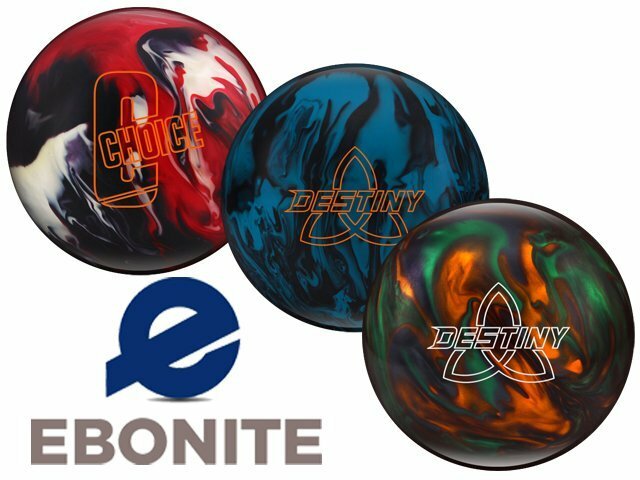 HomeUK NewsWhat’s available from Bowltech UK? 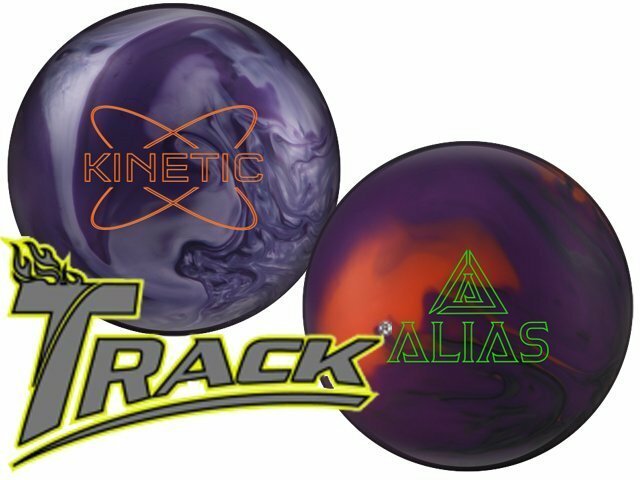 What’s available from Bowltech UK? 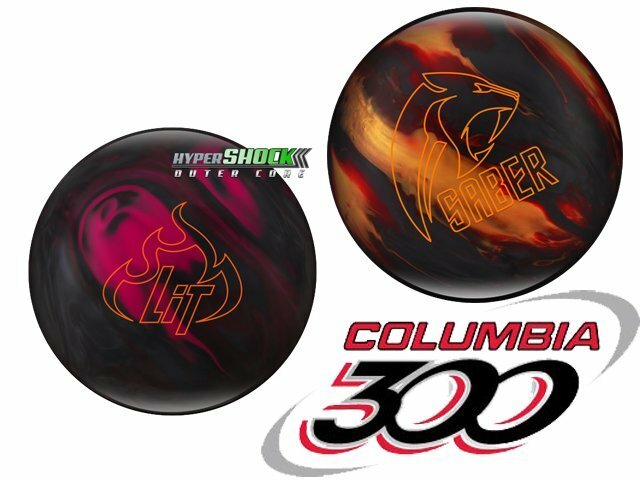 The Bowltech UK Website has been updated with all the latest ball releases from Storm, Roto Grip, Ebonite, Hammer, Track, Columbia 300, Motiv and 900 Global. 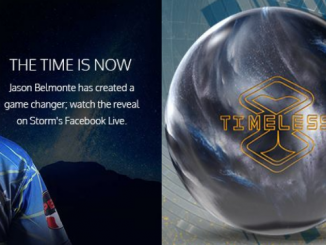 Many of these balls are available in the UK ahead of the World Wide Release dates. 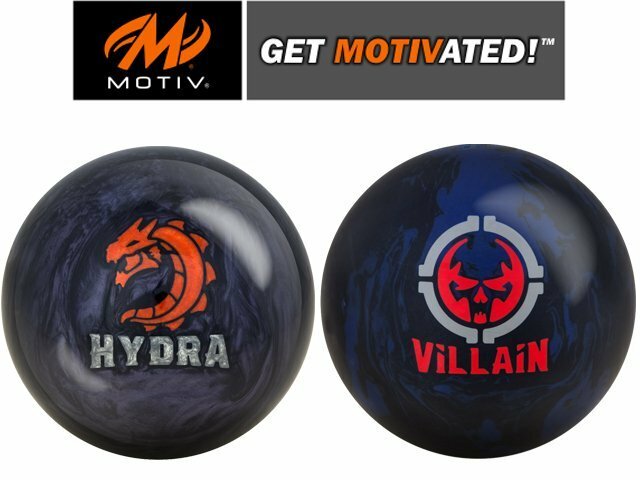 Available from all good UK Pro Shops. 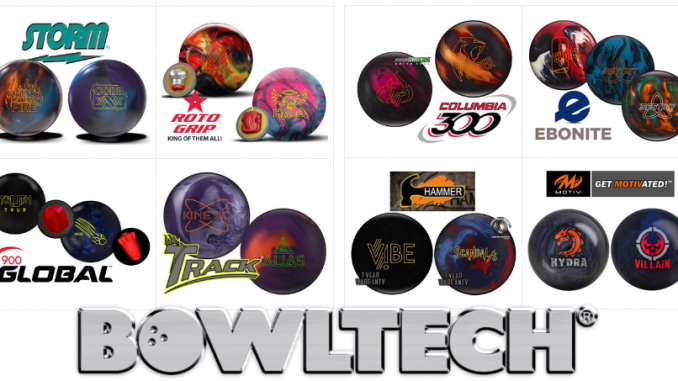 Bowltech (UK) Ltd are the UK’s leading independent suppliers of Tenpin Bowling Equipment. Full installation packages for commercial or residential projects. Modernization packages for existing centres. Parts for all types of Pinspotter including String Pinsetters. Front of house supplies such as House Balls, House Shoes. Lane Maintenance equipment and supplies. 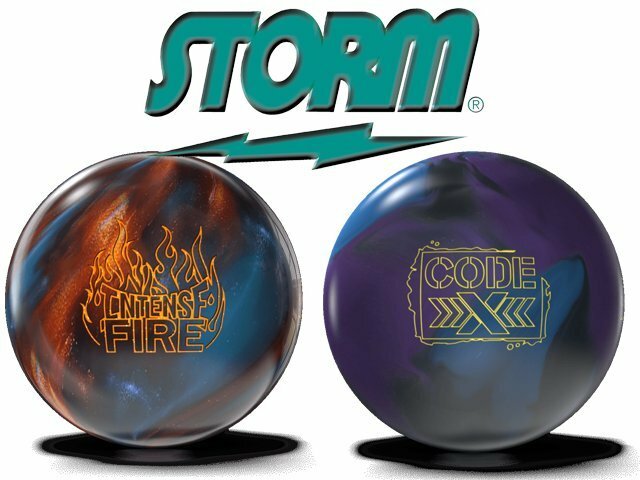 Retail supplies to Pro Shops of Balls Bags and Shoes. 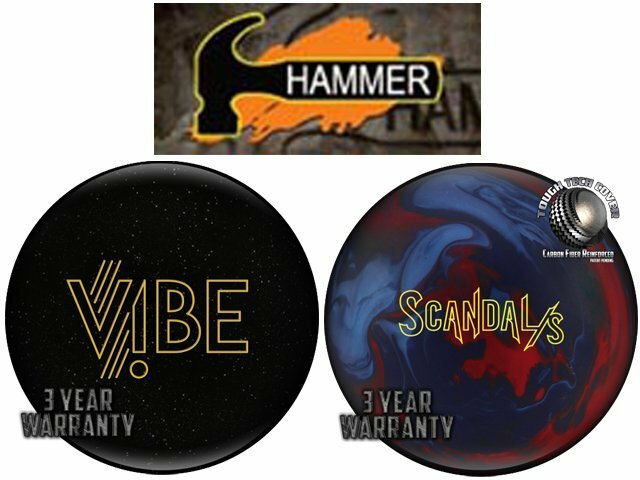 Bowltech are the official UK distributors for many of the worlds largest bowling brands. 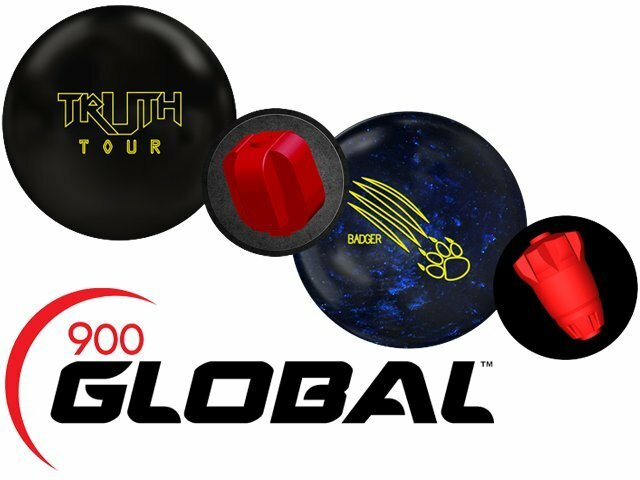 Bowltech UK are part of the Bowltech group of companies who have offices and warehouses in Netherlands, Belgium, Denmark, Sweden, France, Norway, Germany as well as several affiliated distributors in other parts of Europe.